VIETNAMESE MEDIC ULTRASOUND: CASE 219: RETROPERITONEAL TUMOR, Dr PHAN THANH HẢI, Dr NGUYỄN VĂN CHÍ, CHILDREN HOSPITAL 1 and MEDIC MEDICAL CENTER, HCMC, VIETNAM. 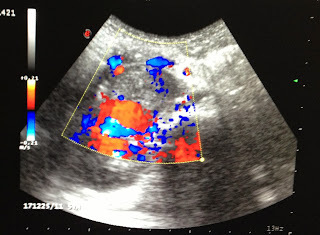 CASE 219: RETROPERITONEAL TUMOR, Dr PHAN THANH HẢI, Dr NGUYỄN VĂN CHÍ, CHILDREN HOSPITAL 1 and MEDIC MEDICAL CENTER, HCMC, VIETNAM. 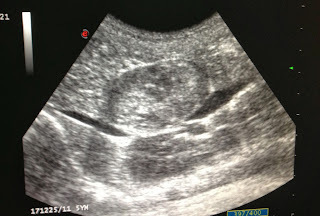 Girl 6 yo, recurrent abdominal pain. Ultrasound detected one ovoid mass at the head of pancreas with size of 3x5cm, solid and well-bordered. 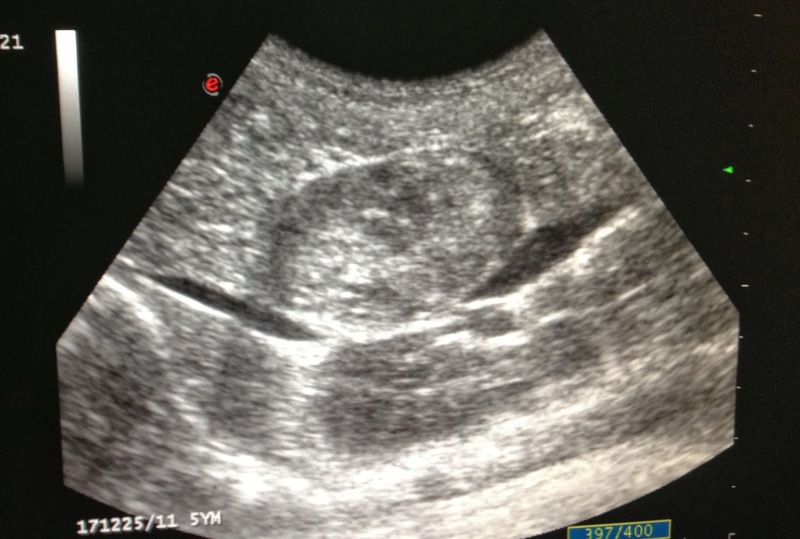 Image 1: this mass and IVC. 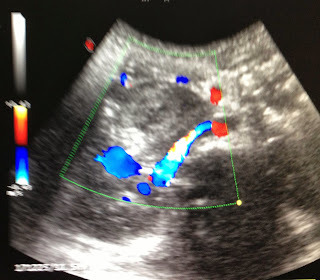 Image 2: CDI relation with right renal hilus. Image 3: this mass expanding artery and renal vein. MSCT with CE: clear borders and location of this mass. Blood tests were normal . 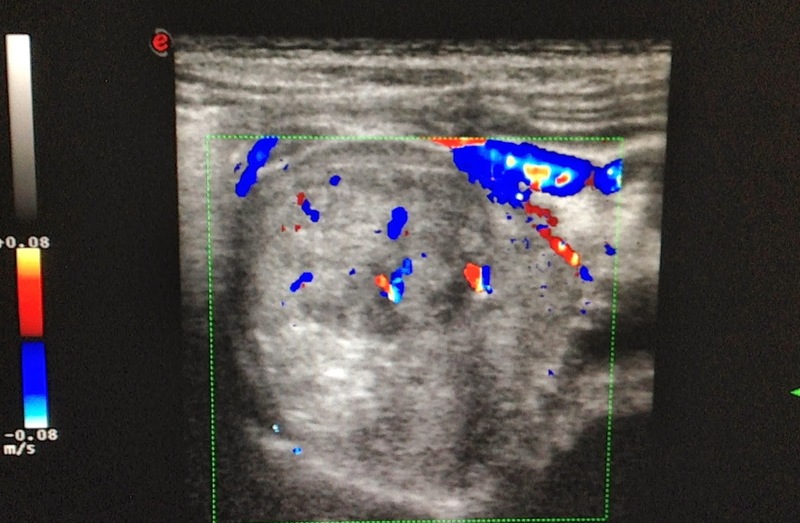 What is your suggestion based on ultrasound and CT images? PRE-OPERATION THERE WERE 3 SUGGESTIONS OF DIAGNOSIS, AS RETROPERITONEAL TUMOR, ADRENAL GLAND TUMOR AND PANCREATIC TUMOR OF PROCESSUS UNCINATUS. THIS CASE WAS OPERATED REMOVING THIS TUMOR EASILY. IT HAD APPEARANCE OF HEAD OF MEDUSA (SEE FOTO). THE STRUCTURE INSIDE THE TUMOR WAS IN RED COLOR LIKED BONE MARROW TISSUE.